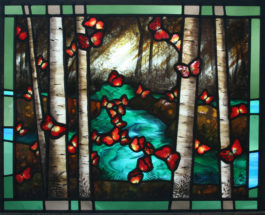 The organic qualities of glass are the inspiration for my images of nature. 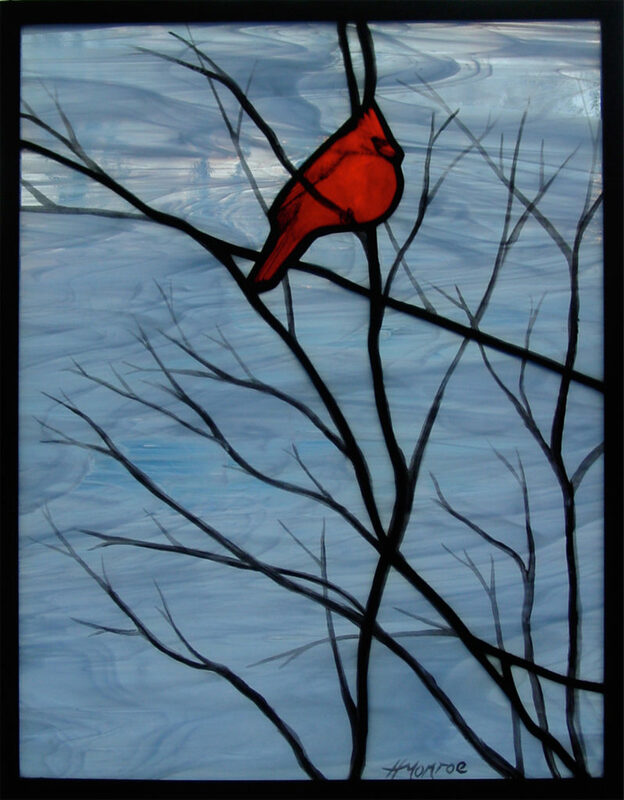 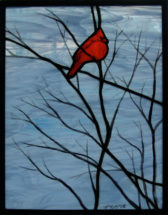 To create these works I use vitreous paint on the glass, which is then fired in a kiln. 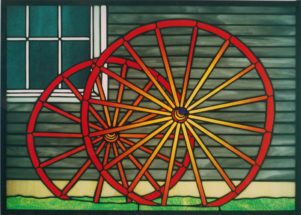 Rich textures and visual depth are achieved by using traditional techniques such as sandblasting, acid etch and fusing. 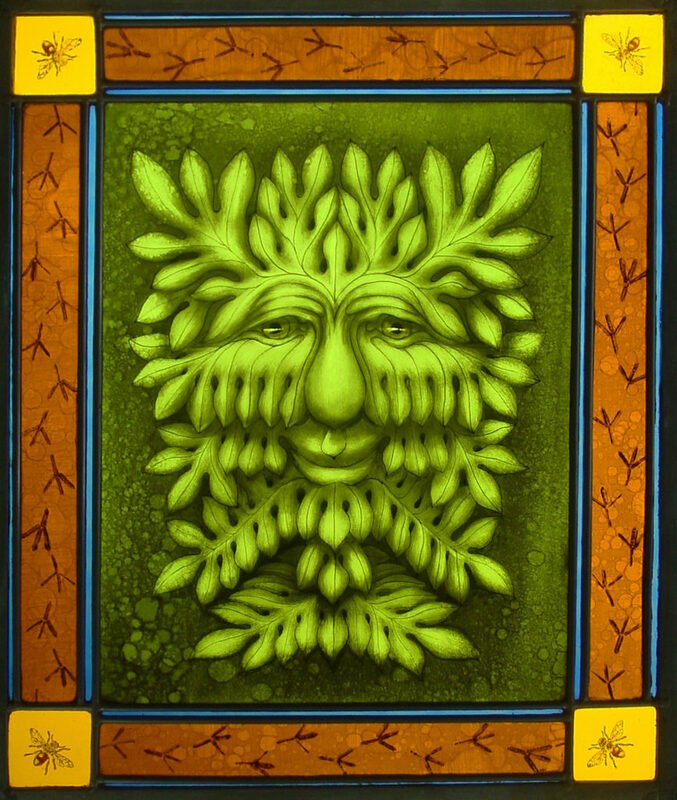 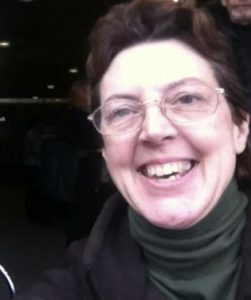 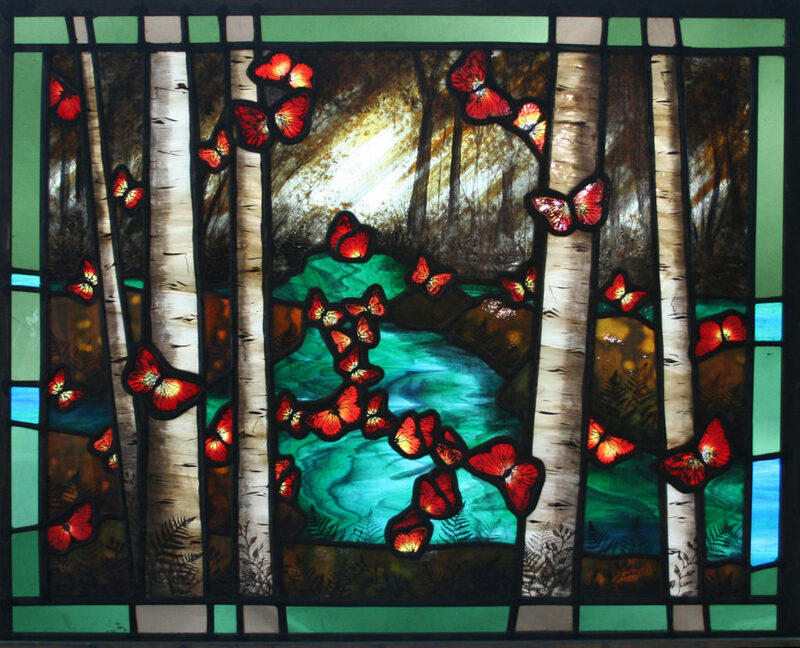 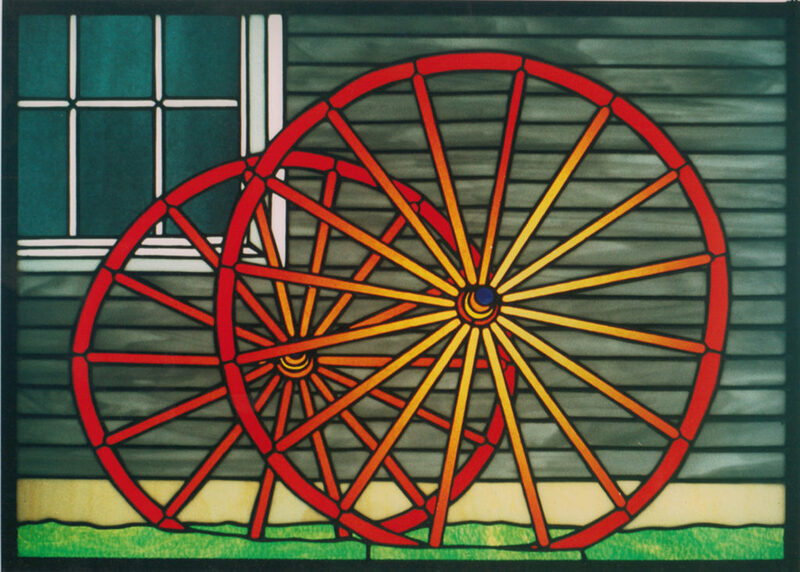 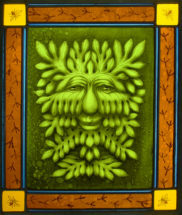 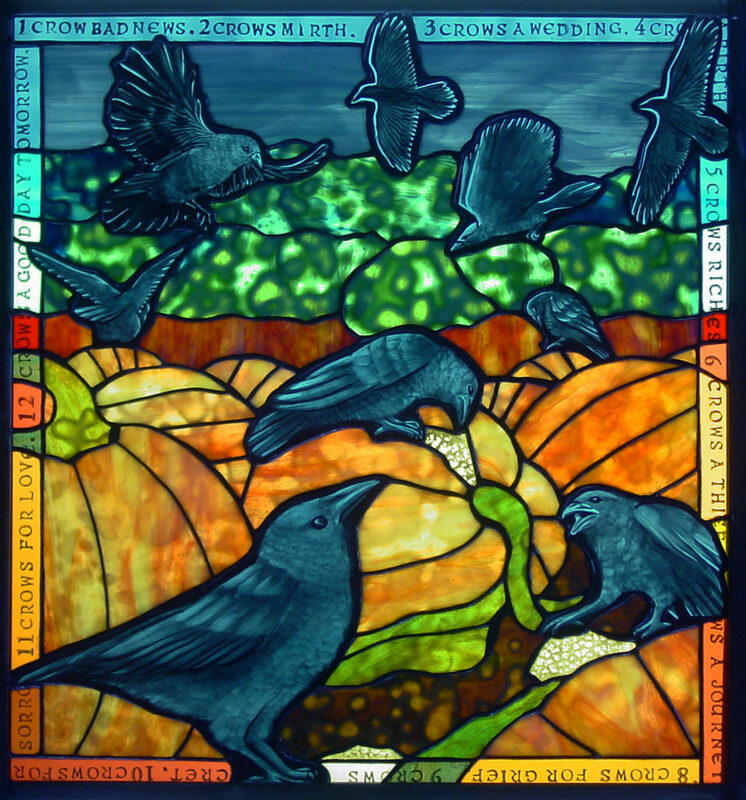 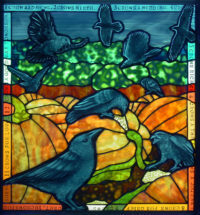 I have a BFA in Illustration from Pratt Institute and have been a professional stained glass artist for more than 30 years.